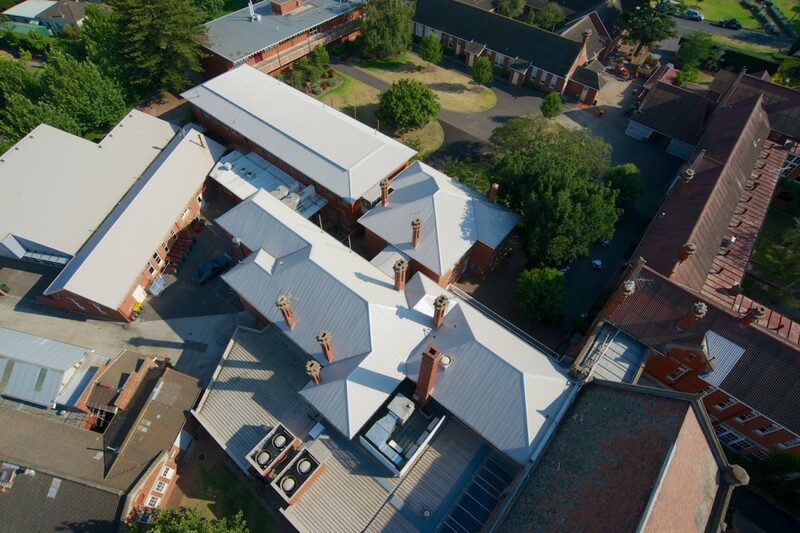 With over 40 years experience in commercial roof replacements, ACR Roofing is the number one professional roofing company for Commercial Roofing Melbourne & Victoria wide. 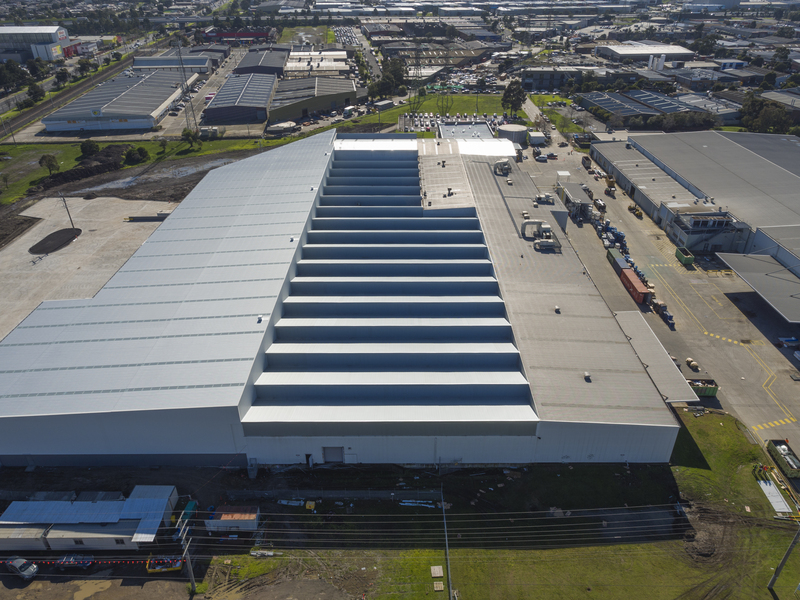 We have the knowledge, expert roofing advice and experience to manage the whole roof replacement project from small factory roofing to huge 35000m2 Industrial parks for a wide range of commercial roofing systems including, metal roofing, asbestos removal and replacement, wall cladding replacement and polycarbonate roofing. Leaking iron roofs can be hazardous to stock and employees however are easily replaced by our professional roof plumbers. 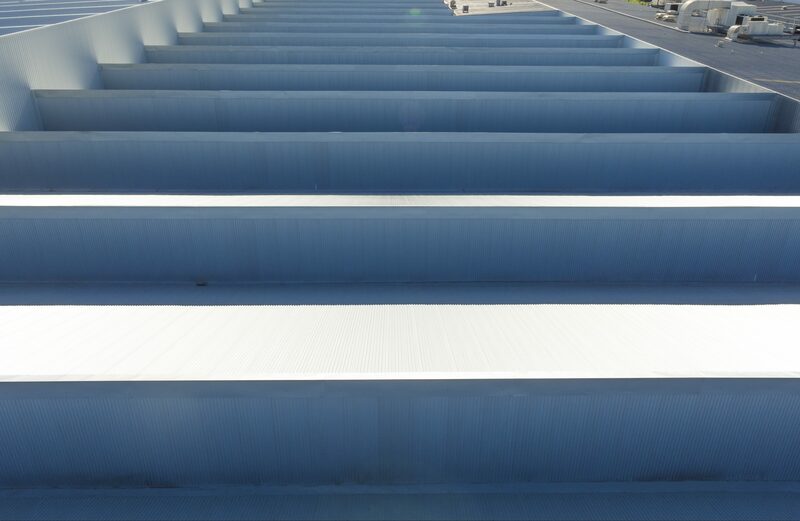 Our qualified commercial roofing contractors will diagnose your existing roof and recommend the best roofing materials, we also coordinate various trades, equipment and provide schedules to ensure we hand over a complete roof replacement in the allocated time frame. 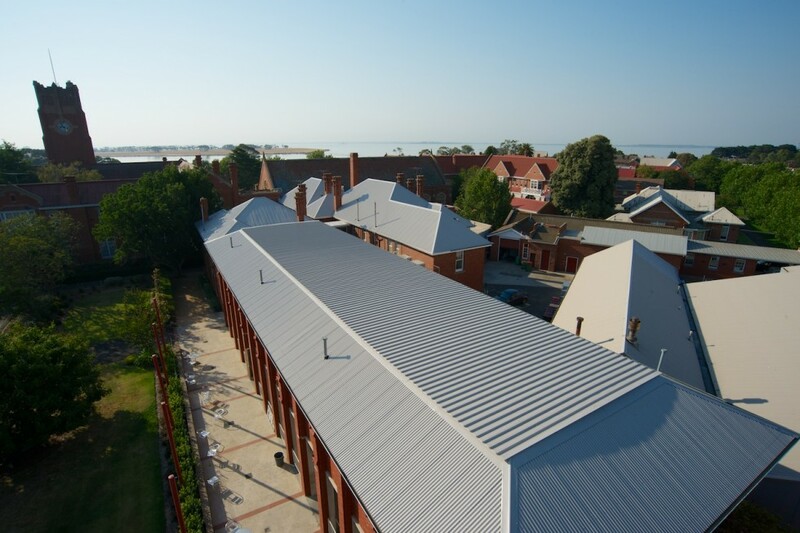 ACR Roofing takes on comprehensive commercial roofing projects Melbourne and Victoria wide. We will assess your existing roof condition and provide you with a competitive, thorough written roof replacement quote. 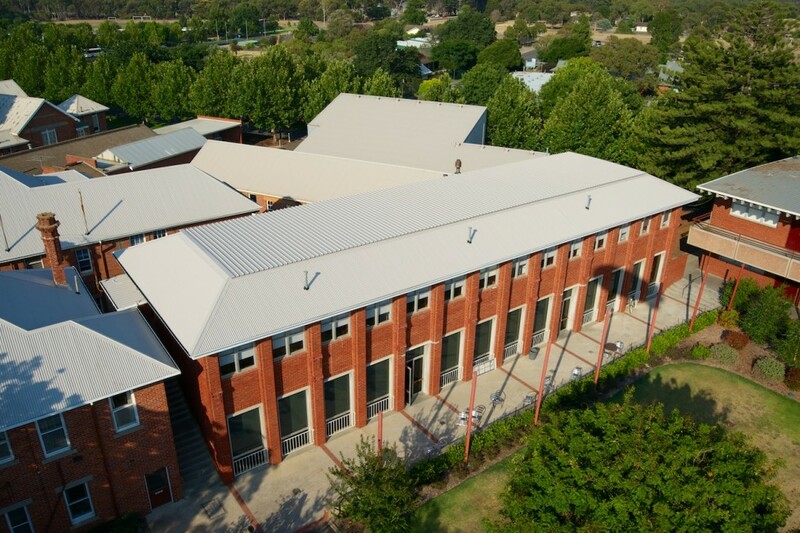 Our Melbourne commercial roofing projects come with a 10-year warranty on workmanship up to 25-year guarantee on roofing materials. 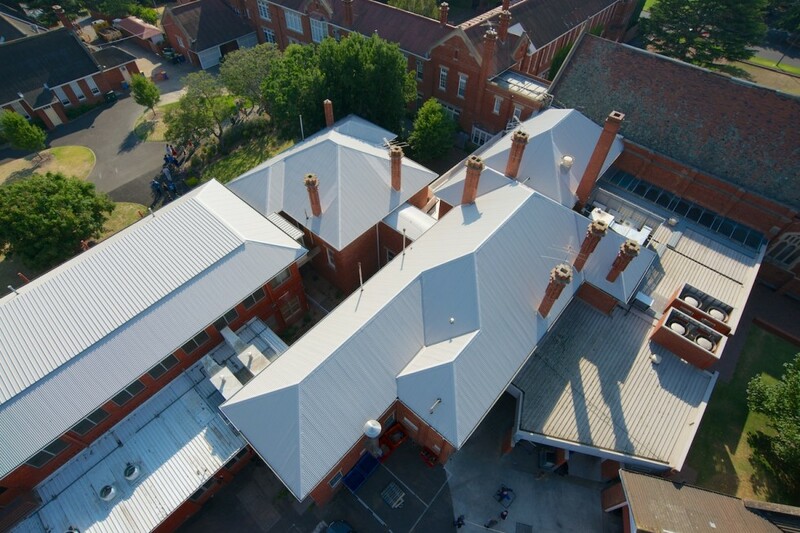 If your roof and/or walls are asbestos ACR Roofing can complete a full wall cladding replacement or asbestos roof replacement using Plain Zincalume or Colorbond roofing materials, providing minimal disruption to your staff or business operations. 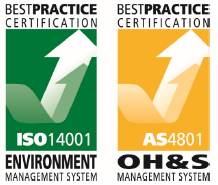 We have a good working relationship with leading industrial hygienists to ensure commercial roofing work is done safely and professionally. We pride ourselves on going the extra mile in all our roof replacement projects, so we stand out from the rest.